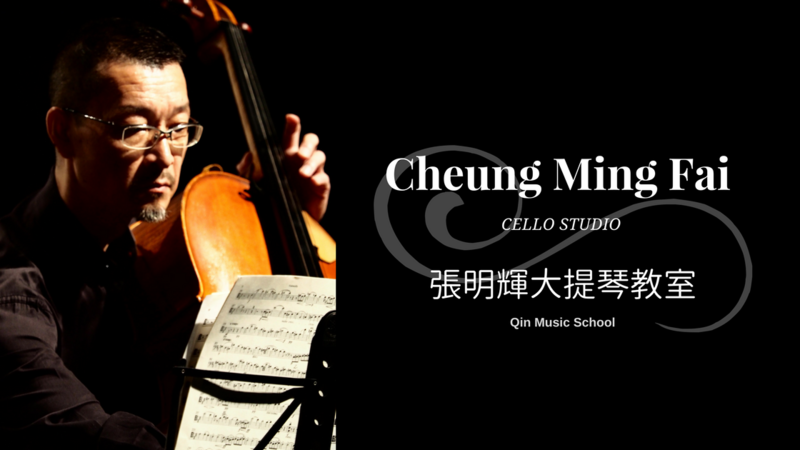 Cheung Ming-fai started learning cello with his father since young. In 1980, Cheung studied in Paris, then ,moved to Austria and continued his study at Hochschule für Kunst und Darstellung Graz Expositur Oberschützen with Prof. Kitt. He was graduated at Konservatorium der Stadt Wien under Prof. Skosic’s tutelage. Cheung is an experienced teacher. 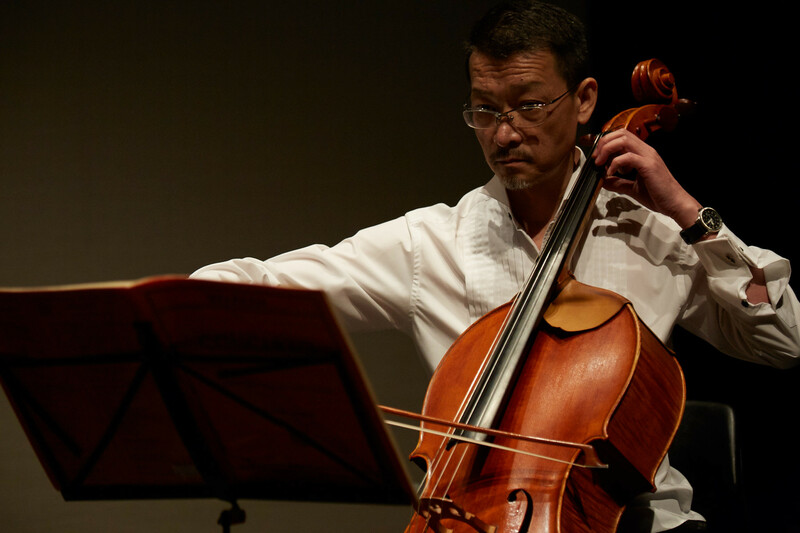 He is currently teaching cello at the Chinese University of Hong Kong, the Education University of Hong Kong, and the Hong Kong Music Office.